Feeling uninspired by lunch time eats lately, I found myself strolling through my local Tesco trying to conjure up ideas on something quick and healthy I could take to work for lunch with minimal preparation. Don’t most people want this? Commuting into work every day means leaving the house early – and not being a morning person I’d much rather have those 10 minutes in bed instead of slaving away in the kitchen making lunch for Chris and I. Then I spied The Food Doctor range in one of the aisles. Drawn to it I picked up their wholesome pots and said to Chris it looked like a posh Pot Noodle; and to be honest that is exactly what it is. 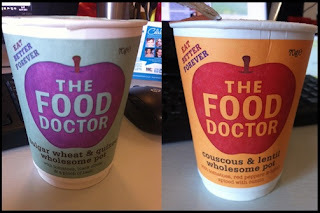 A posh and much healthier Pot Noodle. I picked up two of the pots and their cuppa soup and put them in the trolley eager to try them out during the week for work lunches. What were they like? Surprisingly nice. They don’t look great – does any dried up food? But quick to prepare the smell was amazing and the taste was pretty good too! Another great thing is that the wholesome pots really filled me up, I didn’t find myself reaching for a biscuit or sweet treat in the afternoon which is highly unlike me! There is another bulgar wheat & quinoa pot which I would like to try with asparagus leek and mint - sounds yummy! The soup was not as nice as the pots, but still ok. The flavours were really nice I just found it a tad watery for my liking – but then I am a fan of thick chunky soups rather than the thin ones. 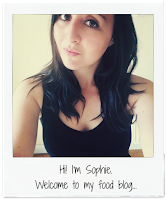 If you fancy a little change for your lunchtime I’d definitely recommend giving them a go! 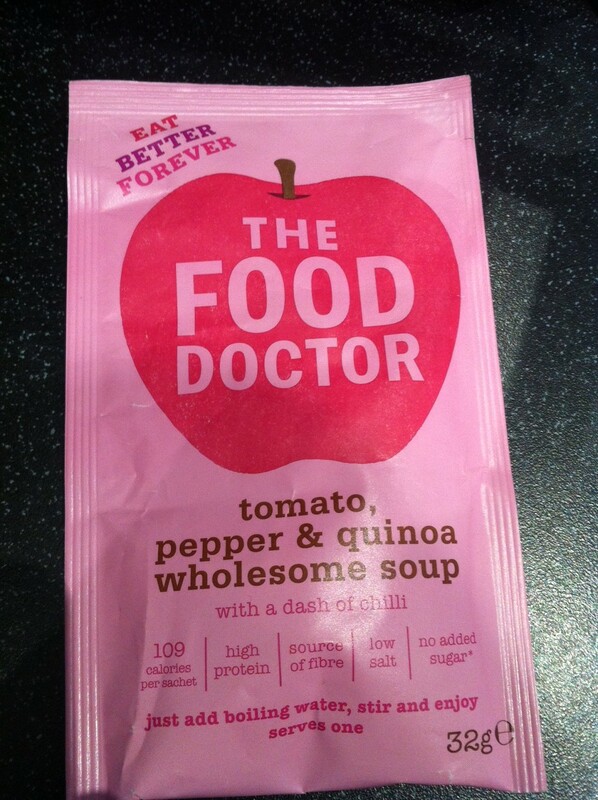 You can buy them from the Food Doctor Website or from Tesco for £1.39 for the pots and 75p for the soup.